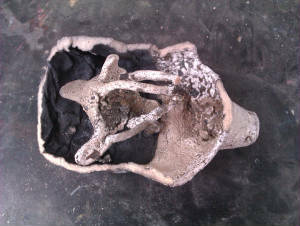 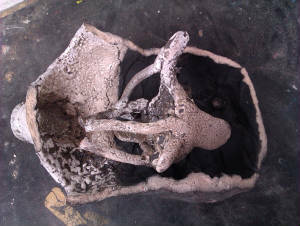 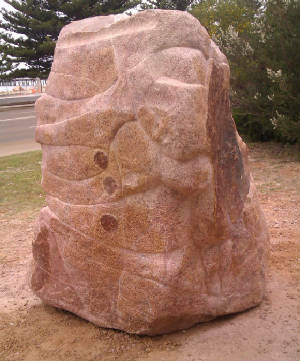 Michael was the International Artist in Residence at the Cannery Arts Centre in Esperance, Western Australia for ten weeks in 2013 and again for ten weeks in 2014. 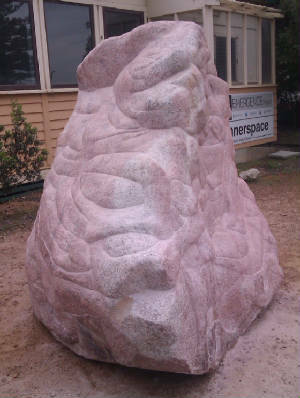 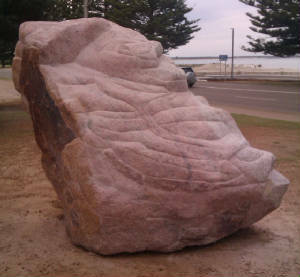 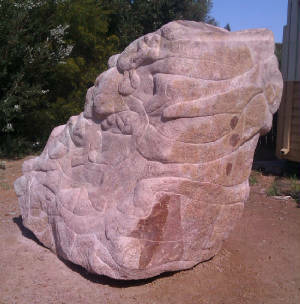 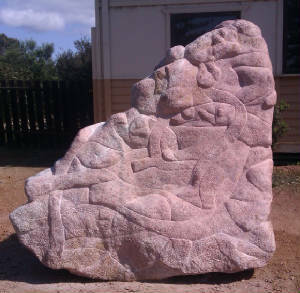 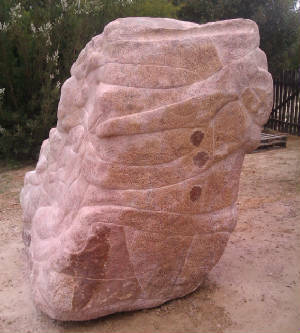 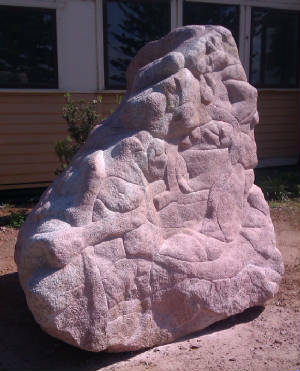 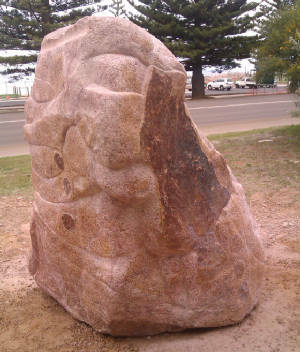 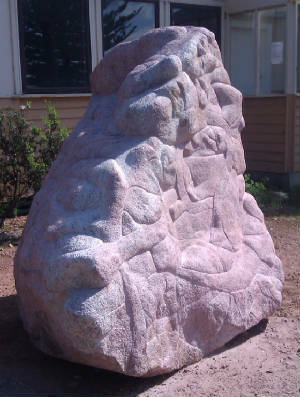 Michael's completed granite carving is sited in front of the Cannery Arts Centre. 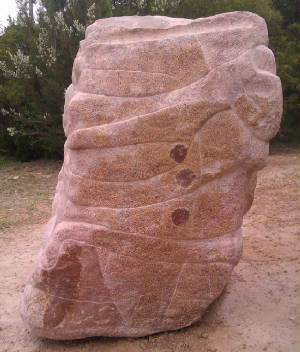 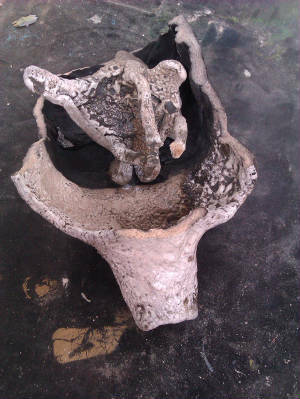 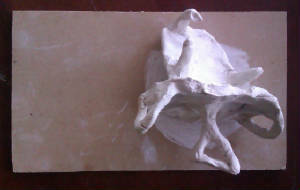 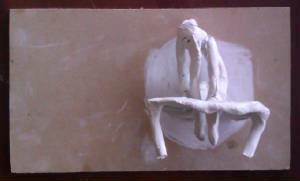 Below are images of the granite carving, a raku fired clay sculpture, additional ceramic sculptures and a selection of limestone carvings. 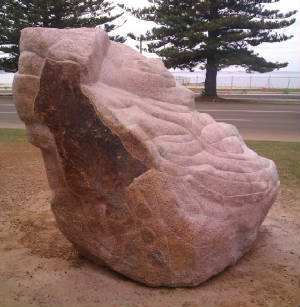 Michael judged the Esperance Biennial Art Prize 2013 and worked with Esperance artists and the indigenous community during his residencies.